The Spain international did not say much about a potential move to Real Madrid on Sunday, but said enough to leave his future up in the air. 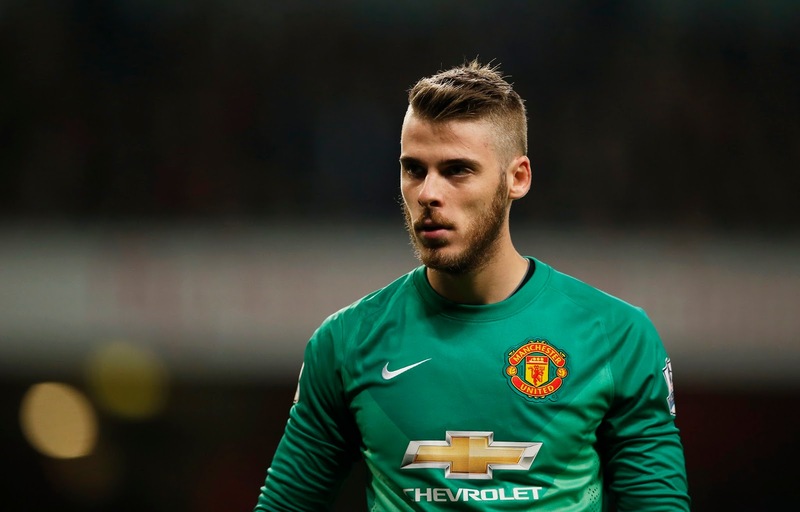 Manchester United goalkeeper David de Gea has refused to play down reports linking him with a move to Real Madrid. De Gea is tipped to swap Manchester in favor of a return to his native Madrid during the offseason, though the Spain international has been tight-lipped amid the speculation. The 24-year-old offered a non-committal response to questions over his future on Sunday, with his words likely to do little to dampen talk of a move. "We'll see what happens with my future. Now I am on holiday," De Gea is quoted as saying by AS at an event in his home province of Toledo. De Gea, who moved to Old Trafford from Atletico Madrid in 2011, kept 10 clean sheets in 37 Premier League appearances as United finished fourth in 2014-15.